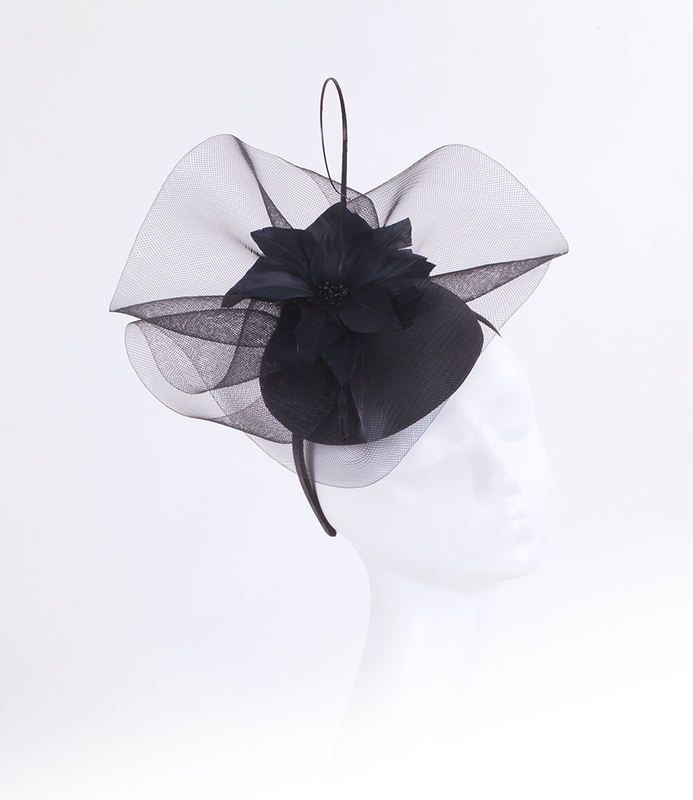 J.Bees Millinery | Love Lupin : Hats, Fascinators and Accessories | Contemporary Millinery. 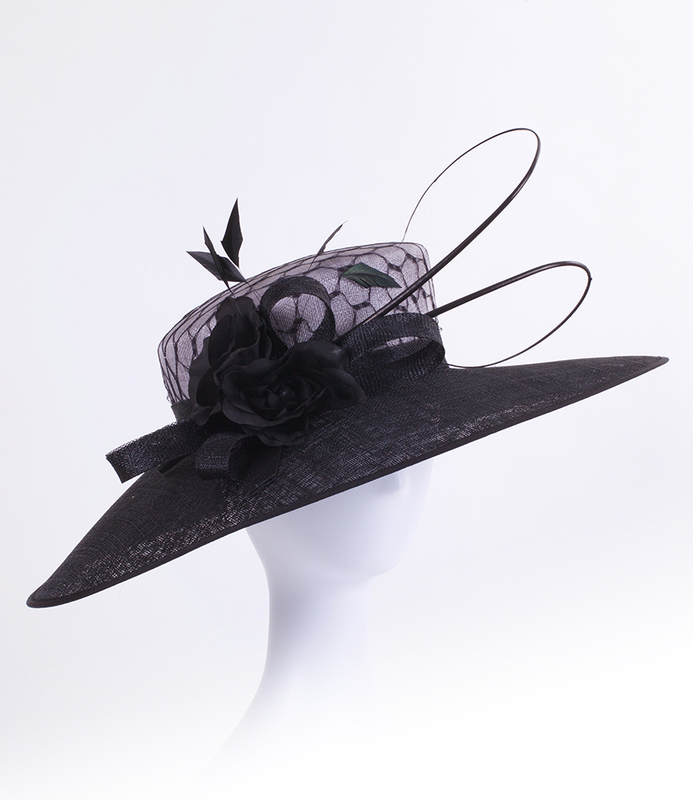 Glamour, elegance, quality and value are the words to describe J.Bees Millinery. 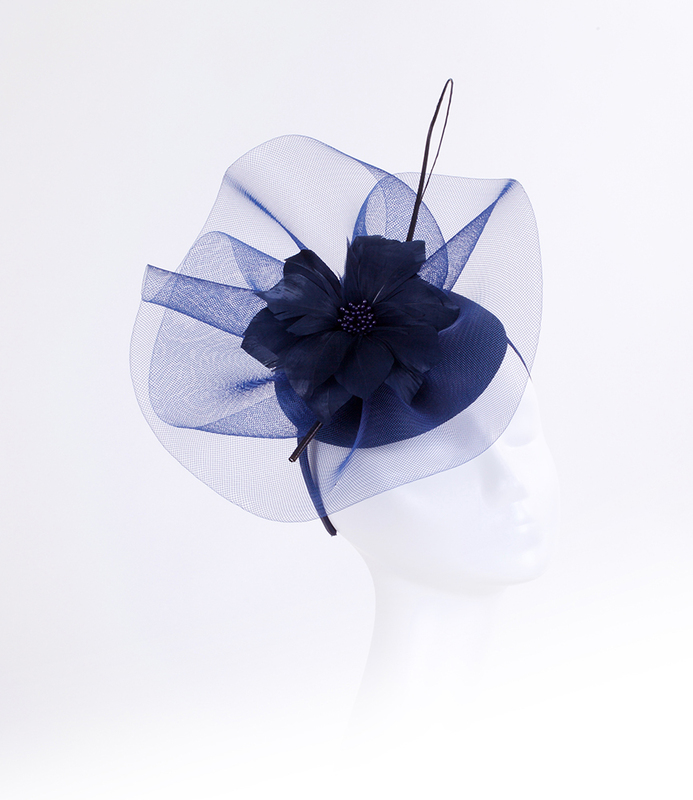 Love Lupin have selected inspired designs from their range and stock each design in a selection of colours.